You're not a number. You're the heart of our business. Healthcare Concepts Solutions, Inc., known as HCS Therapy was founded by Ron Cawby and Sherry Lucki in 2011 to fill what we saw as a void in the market; a resource where healthcare organizations, specifically therapy and rehab facilities, can find highly qualified therapy and rehabilitation staff for their organizations. 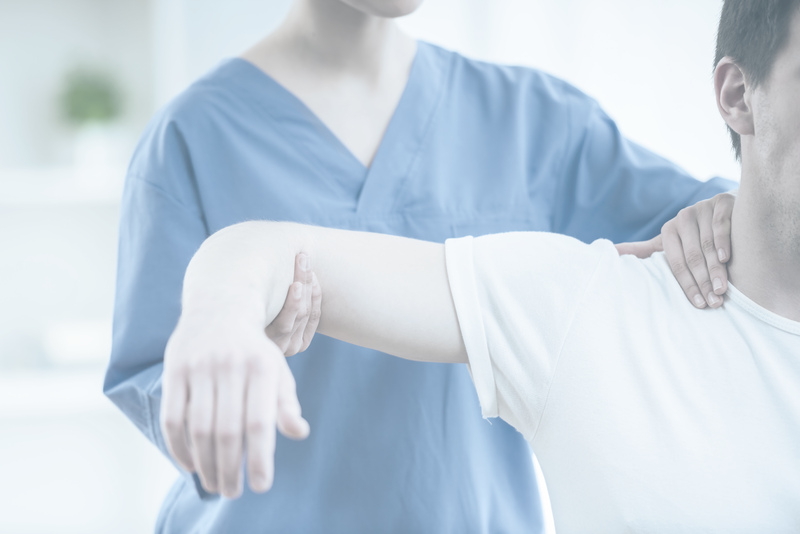 In support of that purpose, it is also our goal to provide support to Occupational Therapists (OTs), Certified Occupational Therapy Assistants (COTAs), Physical Therapists (PTs), Physical Therapy Assistants (PTAs) and Speech/Language Pathologists (SLPs, Speech Therapists) who are available to perform those types of services. In short, we provide services to employers looking for talented therapists, and to therapists (OTs/COTAs, PTs/PTAs and SLPs) who are available for work assignments. We have established and maintained client relationships in all 50 states because we doggedly attend to our clients’ temporary staffing needs, allowing them to attend to running their businesses.